When you're in a firefight and have to reload fast, extra magazines need to be on hand so you can quickly reload. 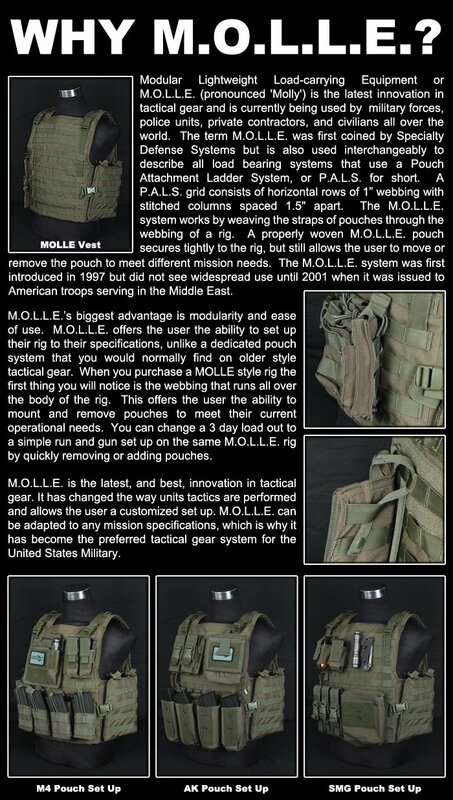 This pouch helps eliminates the slow process of reloading while keeping the magazine secure with the velcro flap that opens to give you free access to your pistol magazines. 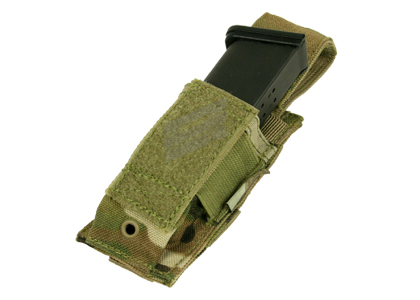 This pouch will hold most standard pistol magazines. I loved the look of this pouch, and bought it thinking I could find a great use for it. I am able to store my Multi-Tool in this pouch perfectly. I love this pouch. It is astonishing on just how well it works. I have added this pouch to my 'I recommend this!' list. This pouch looks great, but it does not fit many mags very well. i got this for my KWA USP mag, and it did no fit at all. i then tried my WE hi-capa 3.8 mag in it and that, too, did not fit. I ended up cutting the elastic band that goes around it off, and now my WE mag fits pretty well, but when my USP mag is in it, the velcro barley holds the flap shut. DO NOT BUY THIS IF YOU HAVE A USP. look for a better one even if you don not have a USP because you will probably have to make some modifications to it for any mag to fit it.